From July 12-15, a team of five Boucher Naturopathic Medical Student Association (NMSA) representatives (Carolyn Mukai, Randi Browne, Matthew Nagra, Paul Maximus, and Andrew McParland), along with their coach (Dr. Drew Jamieson), traveled to Phoenix, Arizona, to attend the NMSA Conference and participate in the 2017 NMSA Cup. 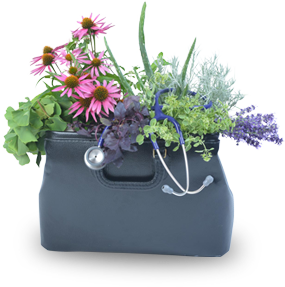 The Cup is an annual event that takes place during the Conference, and teams from the accredited Naturopathic Medical Schools attend to represent their schools and compete. After months of cup team tryouts and practices, the Boucher team was prepared, confident, and excited to be a part of this momentous occasion. This year, the Boucher team had the honour of bringing home the first place trophy! We could not be more proud of our Cup team! We have the honour of hosting the cup for one full year at Boucher. 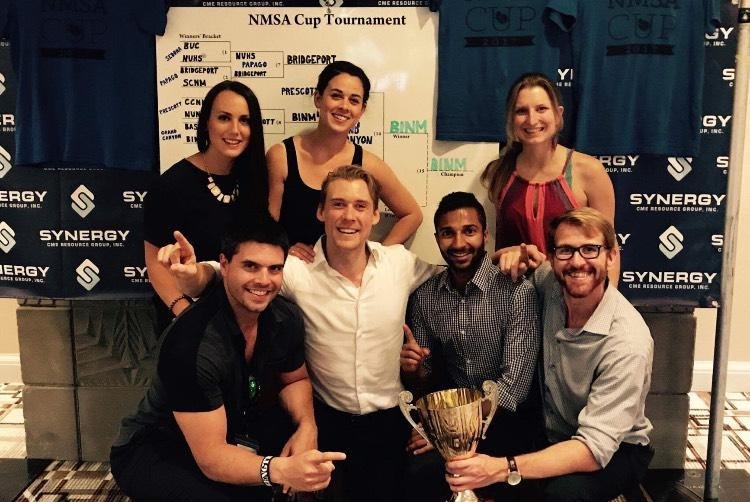 Congratulations to our Cup team and a huge thank you to the NMSA, the American Association of Naturopathic Physicians (AANP), and the students, faculty, and staff at our school, for their organization, support, enthusiasm and constant encouragement!